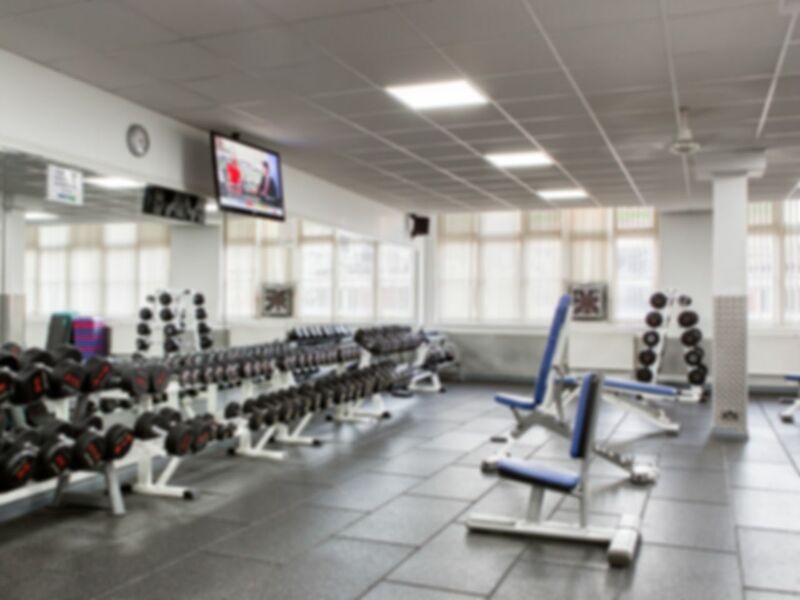 Bodyzone Fitness has a fully equipped gym with over 200 pieces of Life Fitness Kit, plus over 20 free classes per week, excellent changing room facilities and sauna. BodyZone gym has a lot of natural light and space, and as there is a wide variety of equipment and classes you will always be able to mix up your workout. Located next to Manors train station. Gym was decent, really quiet when I was there so it was easy to move between equipment. There's a large free weights area. Great gym. Availability of equipment was effected due to the time i went. However, as an ex member of this gym i can confirm that availability is usually excellent. purchased a month membership, for a very low price. only needed to sue gym while in town, and cancelled before the month expired. Visited on Sunday mid afternoon. Gym very quiet.